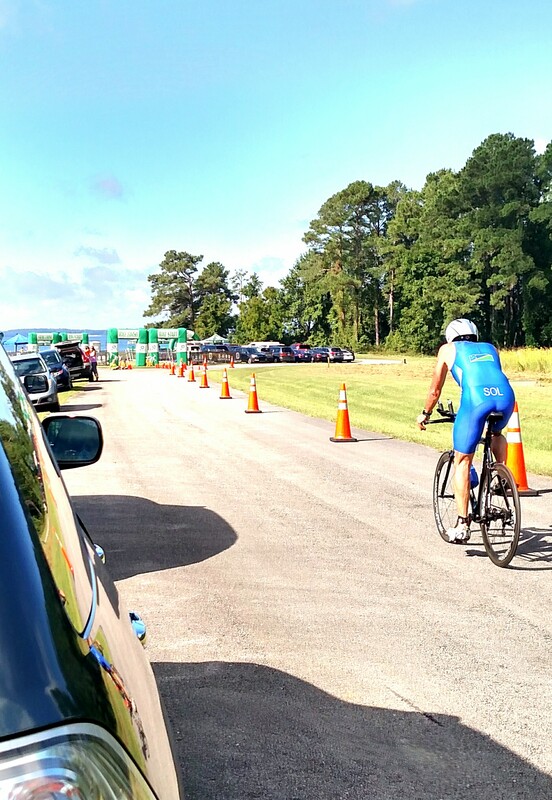 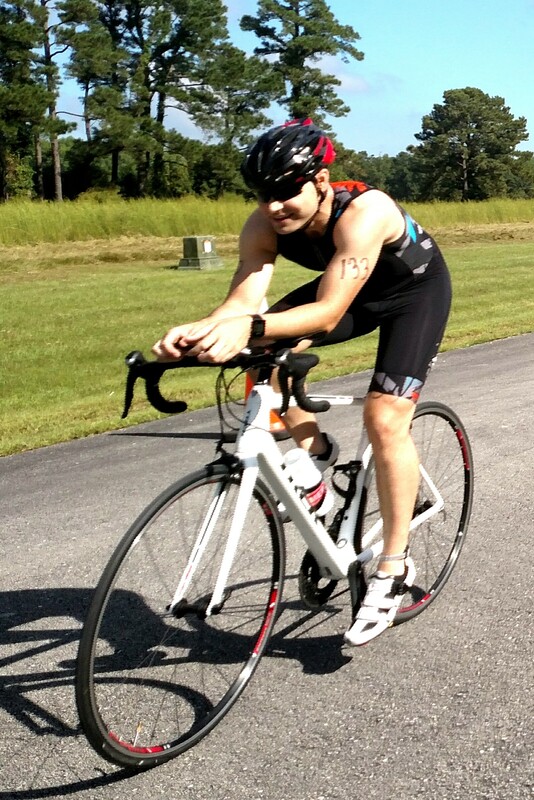 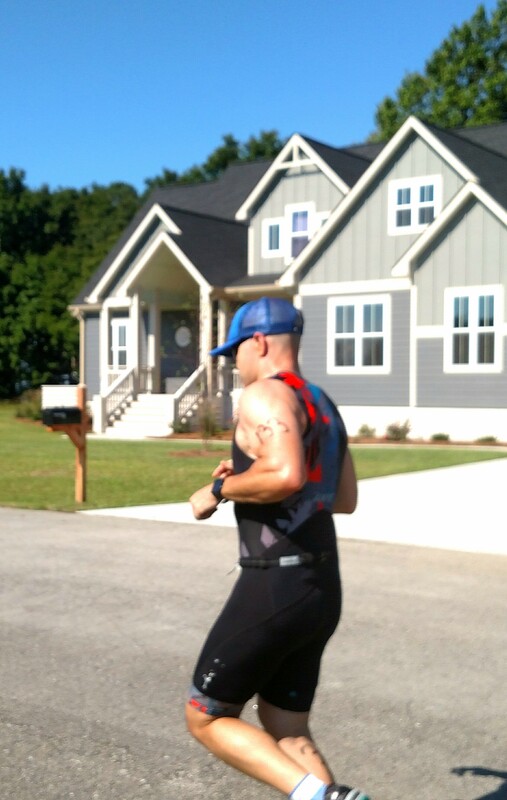 It was a picture perfect day for the third annual Arlington Place Triathlon and Sprint Tri on Saturday. Once again, the athletes did not disappoint and were impressive to say the least. 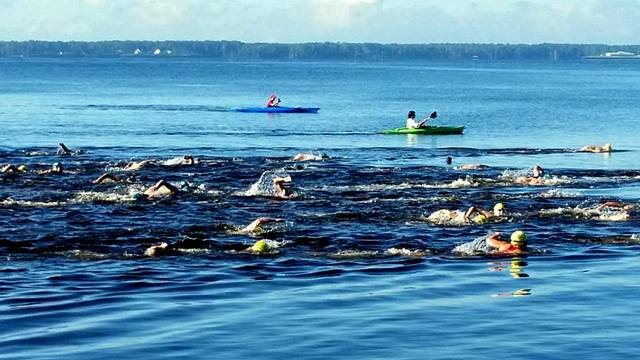 We got to watch the swim leg from the water and headed back to dry land for the bike and run. 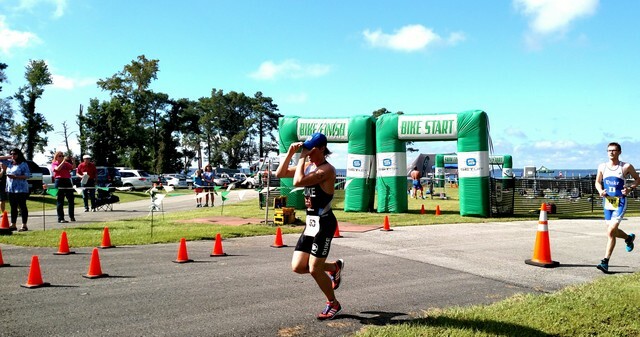 We are lucky to host such an awesome event, congrats to all that competed….and we’ll see you next year!